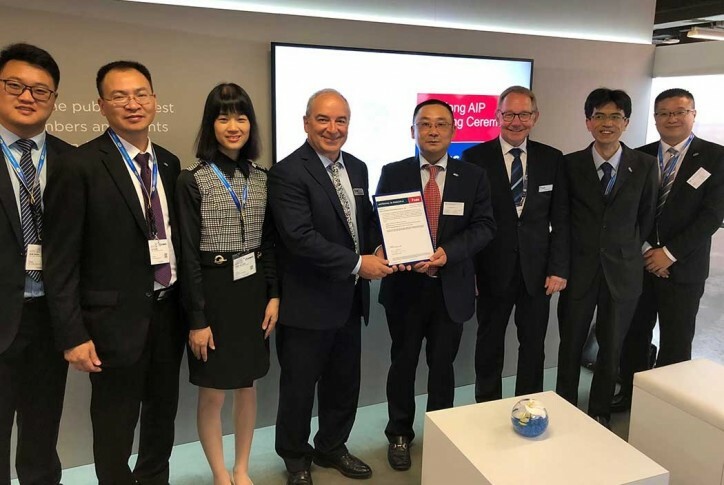 ABS granted Approval in Principle (AIP) to Hudong-Zhonghua Shipbuilding’s 174,000m3 GTT MARK III Flex LNG Carrier strengthening their position as China’s premier LNG Shipbuilder. 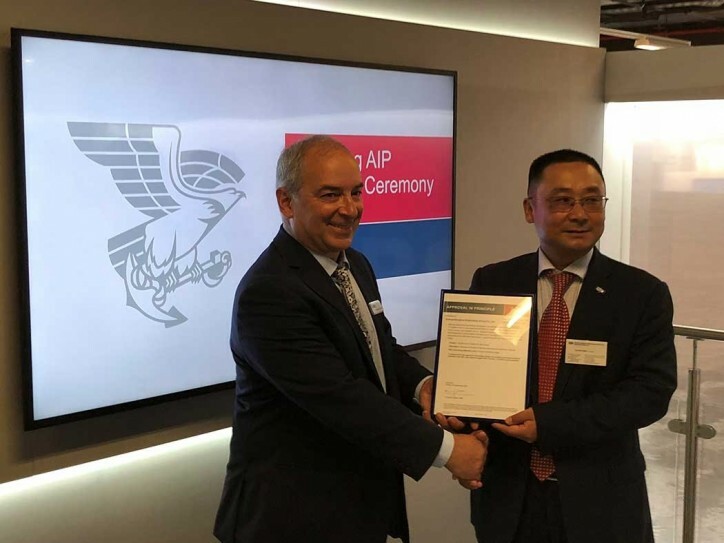 “Working with ABS through the AIP process we have demonstrated our ability to meet our clients’ requirements for more efficient LNG vessel design,” said, Chi Benbing, Vice President, Hudong-Zhonghua. Through this partnership with ABS, Hudong-Zhonghua can now offer its clients designs using both GTT membrane containment systems, MARK III Flex and NO 96 series. This allows Hudong-Zhonghua to use different kinds of cargo containment systems to best meet their clients' diversified requirements throughout the LNG carrier’s life.